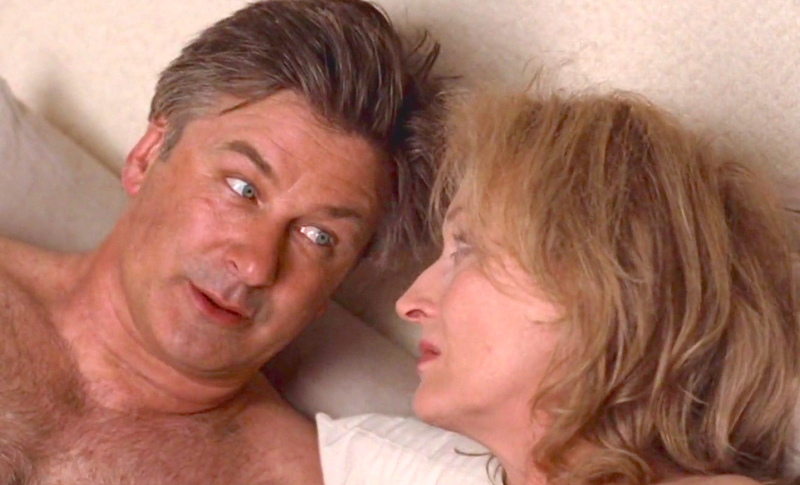 It’s Complicated is a well cast comedy/ romance starring Alec Baldwin and Meryl Streep. Written and directed by Nancy Meyers, the film follows a divorced couple who reignite their relationship even though one of them has remarried. The couple’s complicated situation which also includes three grown up children presents a great opportunity for both comedy and drama; something Meyers took great advantage of – evident in the way the subject matter is handled. 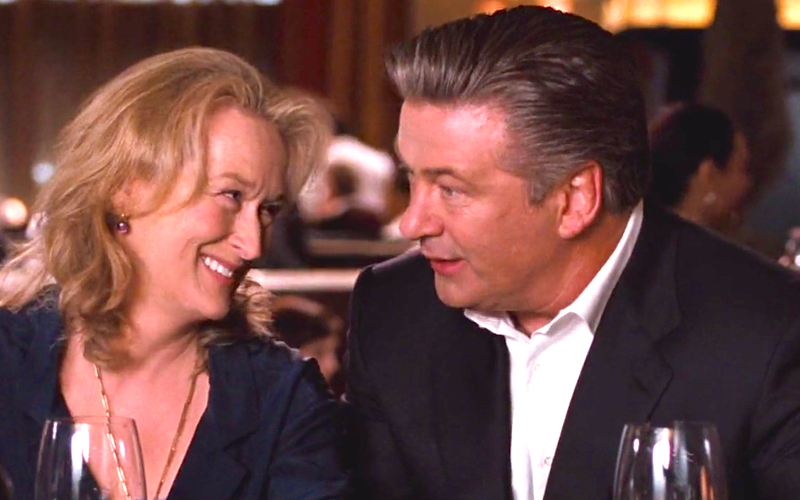 For me, what makes It’s complicated work is Streep and Baldwin’s great onscreen chemistry. The supporting cast which includes Steve Martin, John Krasinski, Zoe Kazan, Lake Bell, Hunter Parrish and Caitlin FitzGerald certainly doesn’t hurt either. I’m a big fan of Baldwin, thanks in large part to his great work as Jack Donaghy in 30 Rock. As for Meryl Streep, I feel like, to love film is to love her, so there really was no way I would have not watched the film. Tune in for the subject matter and some good light hearted fun – should you be wanting that sort of thing. Mel Gibson’s Mayan Epic Apocalypto (2006) is tense, gruesome, violent, emotional and contains a big, black, beastly creature I adore. 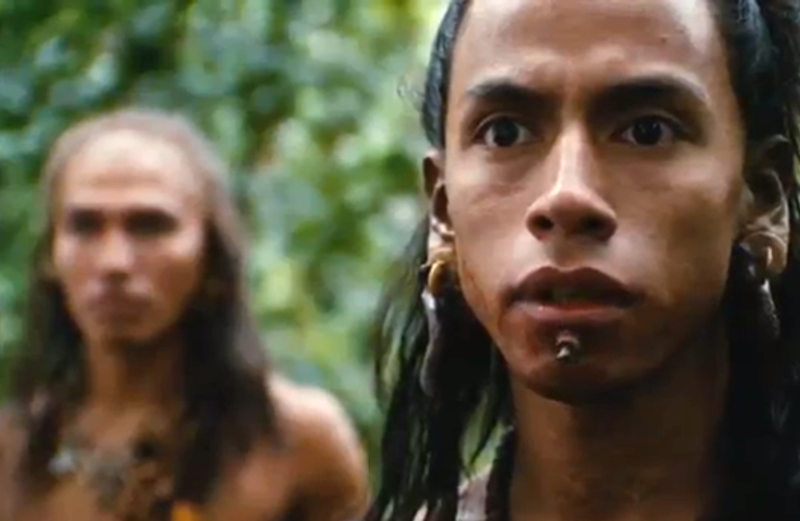 Best of all though, Apocalypto features a wonderfully thrilling hour long chase scene. I love well crafted dialogue but few things in film are more engaging than a beautifully choreographed chase sequence. 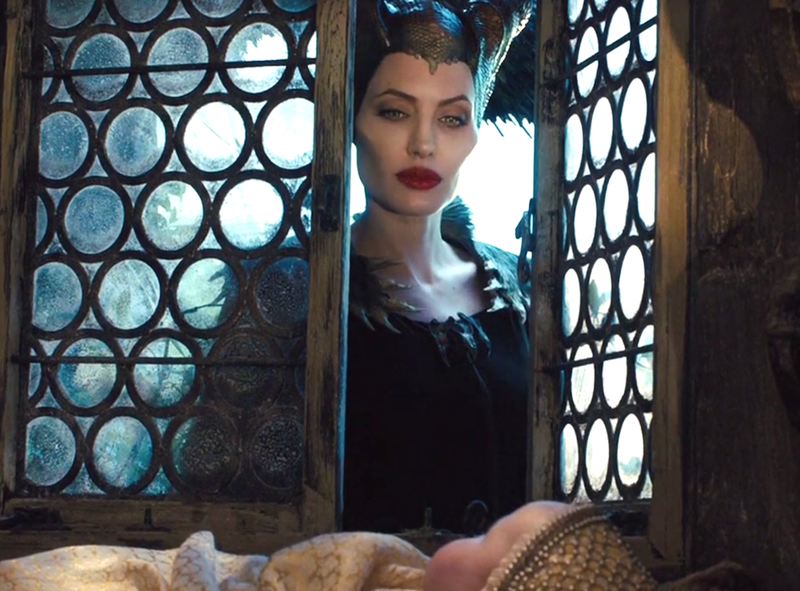 The one in this movie is, I think, one of the very best. This film is not always the easiest to watch thanks to some challenging scenes. But it is a very entertaining, drama, action and thriller hybrid. At no point did I deliberately avert my eyes from the screen whenever a tough scene was happening. However, my hands did fly up to my mouth and face a few times without warning. Some people’s dormant misanthropic tendencies may be tested by this great story. But by the end you’ll want to appreciate the smart, quick thinking and undoubtedly strong people in their lives. That’s certainly where my mind was at in the end. Apocalypto is for fans of great storytelling, big cats (a puma in this instance) and the perfect chase sequence. Watch it because it’s great!